Note: Montenegro does not have its own currency and although it is not a member of the EU, it adopted the Euro as currency in 2002 (having previously used the German Deutsche Mark). 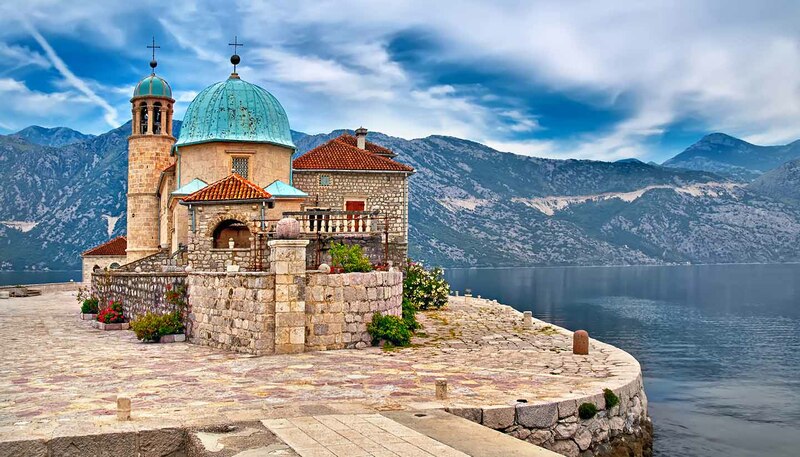 The European Central Bank and the European Commission were not altogether happy about this, and when Montenegro was officially recognised as a candidate for EU membership in 2010, the situation became even more complicated. By EU law, member countries have to meet a stringent set of economic criteria before they can adopt the Euro. However, it looks unlikely that Montenegro will be forced to drop the Euro. As Montenegro is not an official member of the Eurozone, it has no issuing rights and cannot mint its own national version of the Euro coins (cents). International credit and debit cards such as Visa, Mastercard, Diners Club, American Express and Maestro are accepted, but cash may be necessary for some payments, especially in small restaurants and shops in remotes areas. ATMs accept all the main international debit cards. ATMs are widely available in all main towns and resorts. Mon-Fri 0800-2000 and Sat 0800-1500. There are no restrictions on the import and export of local and foreign currency. Sums equivalent to or exceeding the amount of €10,000 need to be declared. Prohibited imports include narcotics and endangered species of flora and fauna (unless authorised). You can only import arms and ammunition if you're bringing them in for sporting or hunting purposes, in which case you must declare them to the police on arrival.